We wish we were going to DesignerCon this weekend, so it’s only fitting that we feature some of the exclusives and premieres that will be available during the convention. DesignerCon is perhaps the largest designer toy and low brow art convention and every year it gets bigger. With more artists and independent stores exhibiting, fans get a more intimate experience than other conventions. This means more variety of toys to grab! 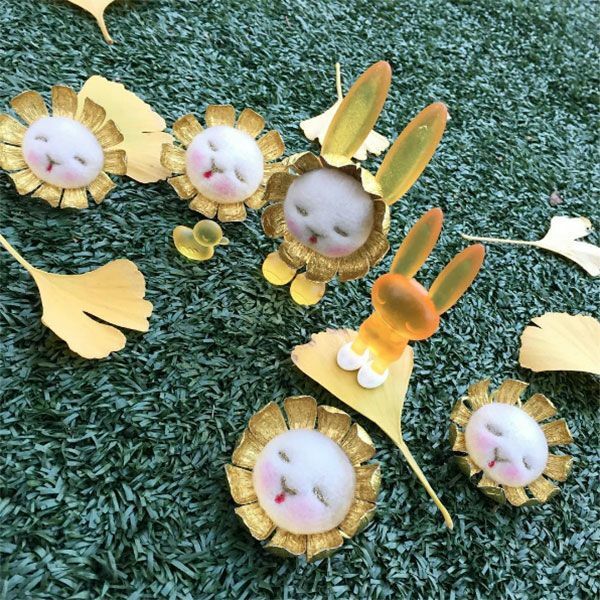 MJ Hsu will be at DesignerCon again this year and she’s bringing so many cute goodies! 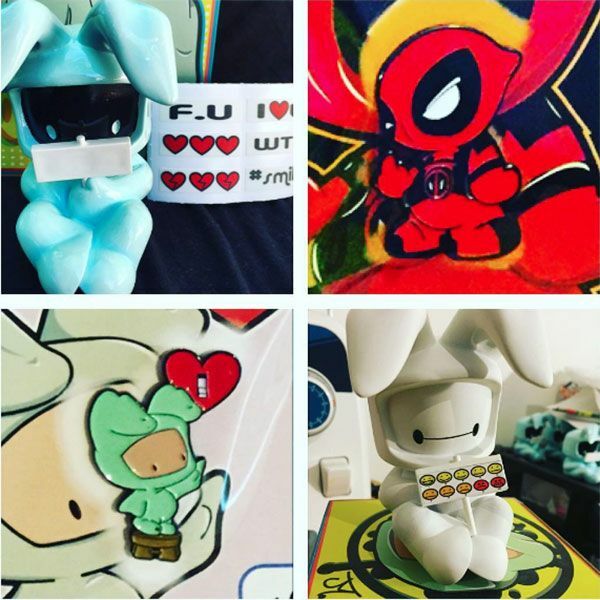 Delectable Dunnys will be making their return with some favorite flavors and new designs. There will also be some Donatsu available at her booth-and the premiere a glow in the dark version! 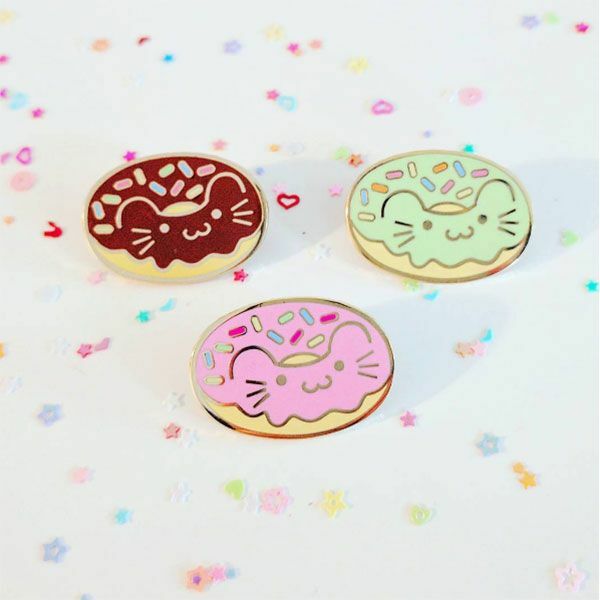 And if those aren’t enough, you will also be able to purchase Donatsu enamel pins! 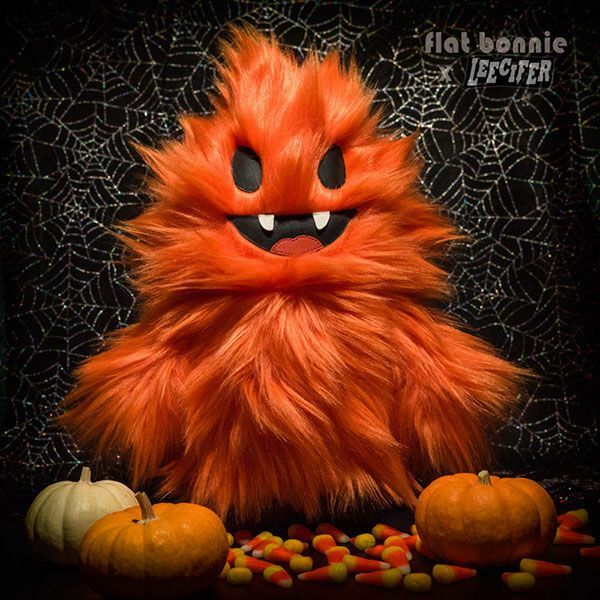 Rato Kim will be at DesignerCon in spirit, thanks to myplasticheart. If you’re attending, you have a chance to get the latest Breadcat variants, Rye and Green-tea. 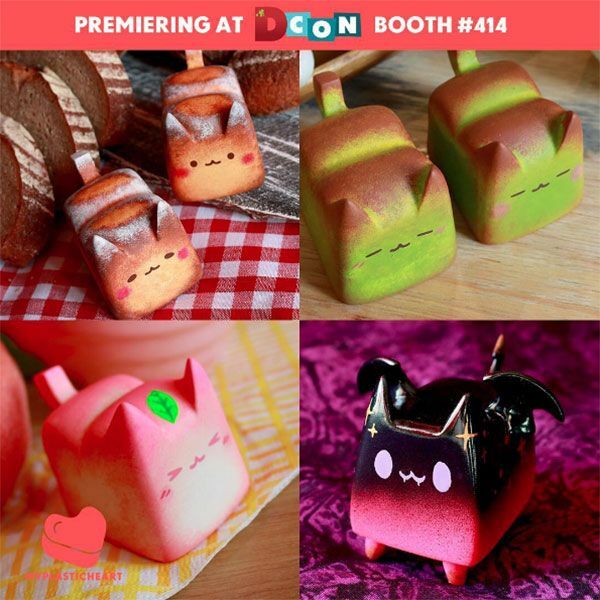 You can also get this past summer’s release Peach Breadcat as well as the BoxCat DesignerCon exclusive Nightmarecat. So many kitties to collect! 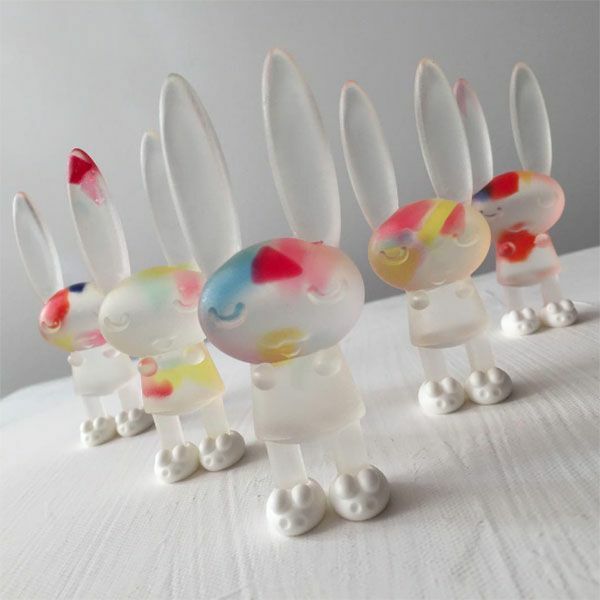 Peter Kato’s Bedtime Bunnies will also be at DesignerCon through myplasticheart and Woot Bear. 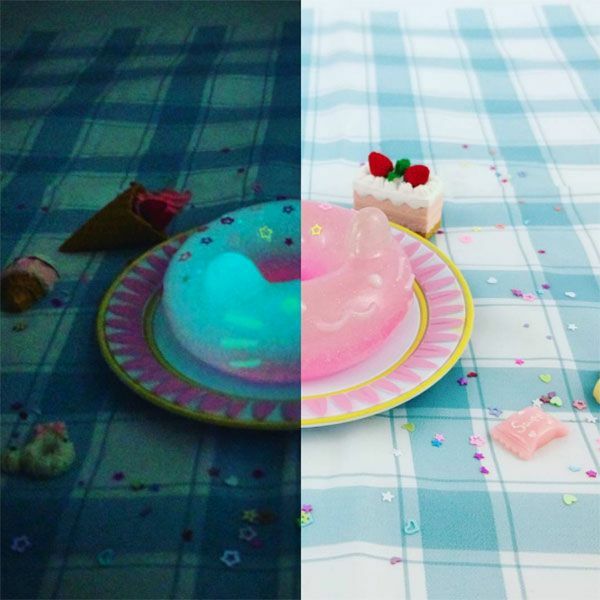 Myplasticheart will have a “Kaleidoscope Candy” colorway of the Bedtime Bunnie while Woot Bear will have a gold “Flower Bun” masked variant, fuzzy mask thanks to the talent of Mariangela Tan. 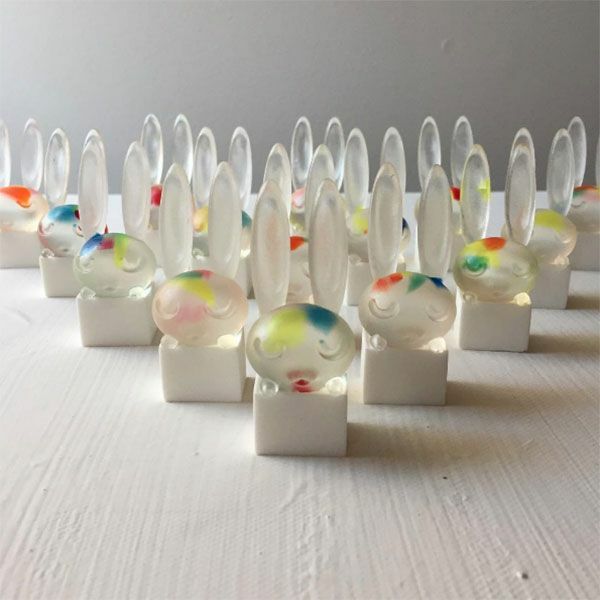 And if that’s not enough bunnies for you, you can also get a “Kaleidoscope Candy” version of Kato’s Bedtime Bunnie Boxes at Woot Bear! 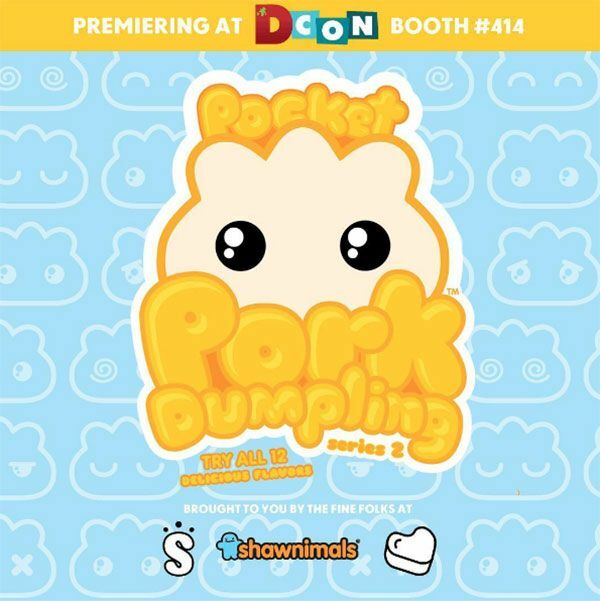 Shawnimals Pocket Pork Dumplings Series 2 will be premiering at DesignerCon as well. Attendees will be able to grab their before they officially go on sale later this season. 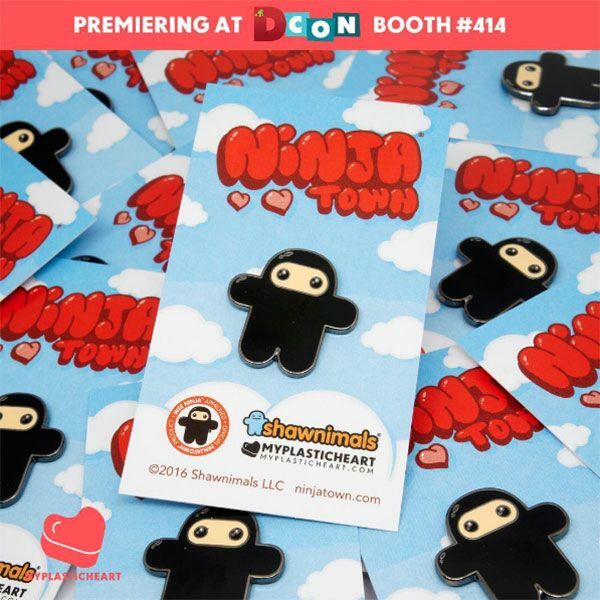 You’ll also be able to get this super cute Ninjatown enamel pin through myplasticheart. Does this little guy coming as a pin mean there will be the return of Ninjatown? Fingers crossed! 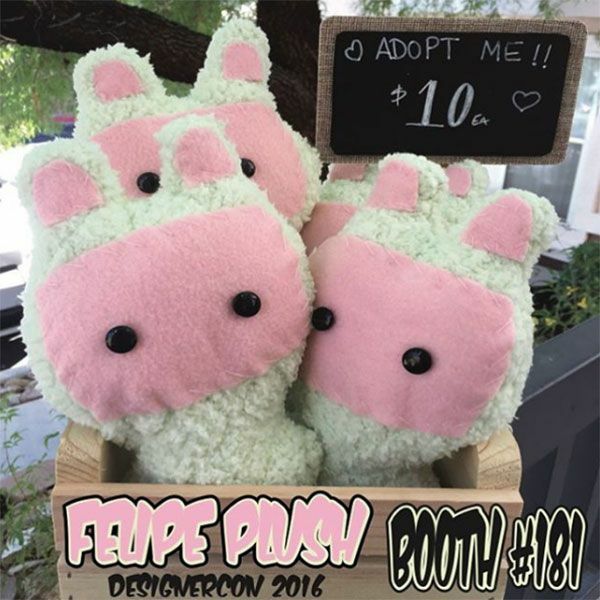 Juan Muniz will also be heading back to DesignerCon and he’s bringing a new vinyl of Felipe! 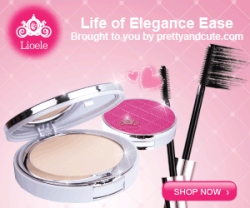 SMILE is a new figure that is also wearing a grin, eve if that grin is a mask. There will be a standard version available at 3D Retro as well as two hand-painted exclusives available at Muniz’s booth. There’s also a Felipe plush and enamel pin to snap up-so cute! Flat Bonnie will have a booth stocked with tons of favorite plushes as well with convention exclusives! 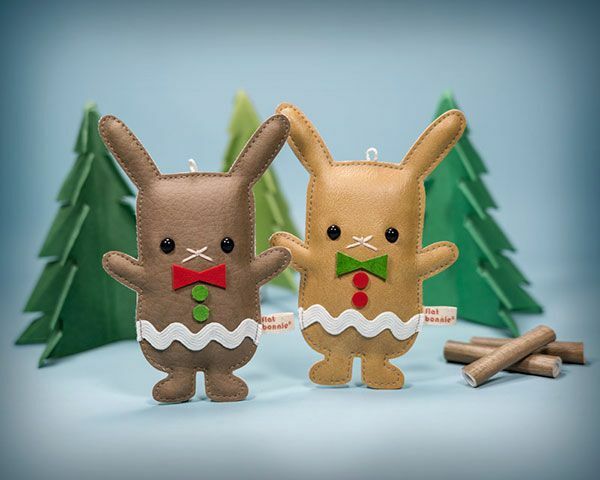 Surfing Otter and this adorable GingerBun Holiday ornament set will be available at Flat Bonnie’s booth for purchase. 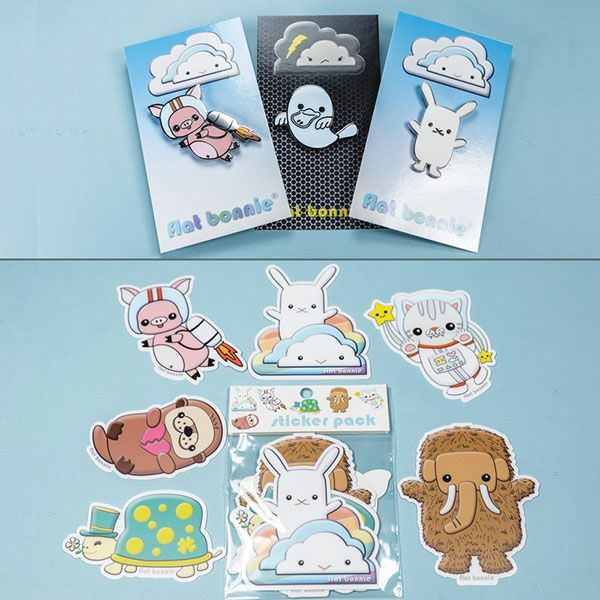 You’ll also be able to get new enamel pins and stickers packs that will be making their premiere over the weekend. 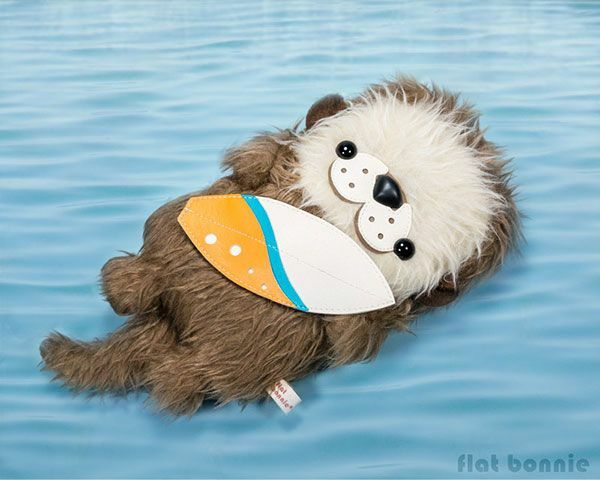 If you need more plushes to snag up, you get this Hoono plush designed by Flat Bonnie exclusively at Leecifer’s booth! 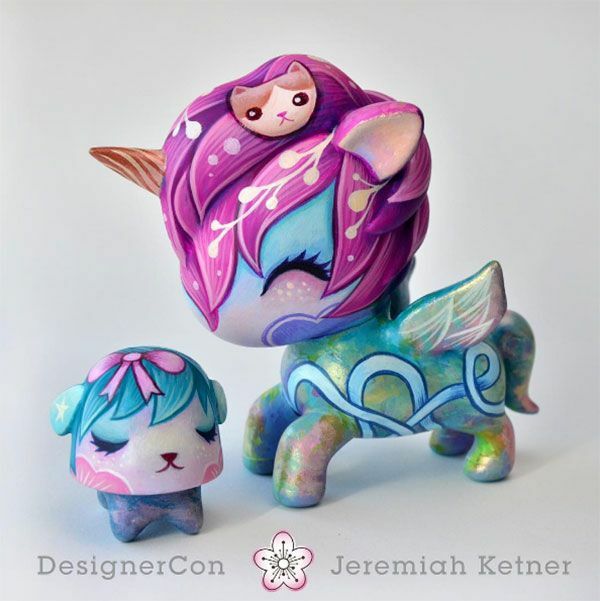 Jeremiah Ketner will be at Designer this weekend and he’s bringing tons of custom toys and prints. 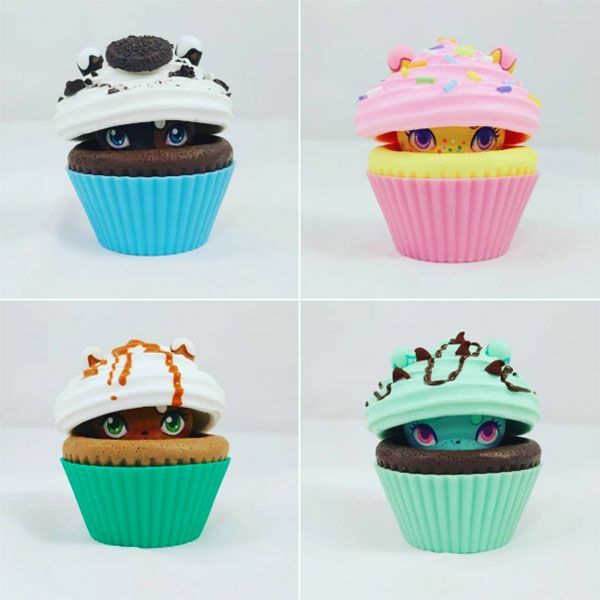 This is just some of the customs we wish we can get this weekend. Aren’t they beautiful? 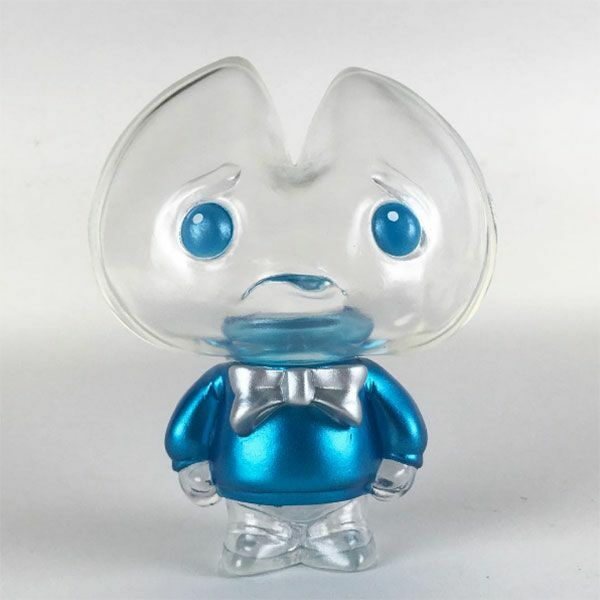 Scott Tolleson and DeKorner will have a clear and blue “Frosty” colorway of Kookie No Good. 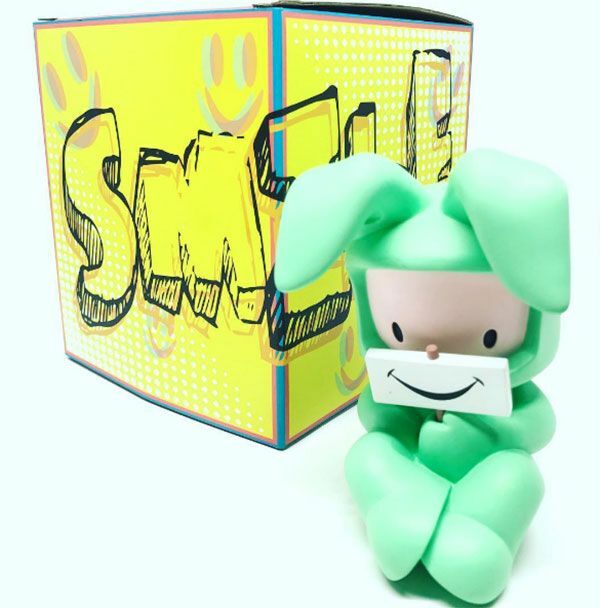 Looks like this will be a DesignerCon exclusive and we already see it selling out fast. Don’t you just want to give this little guy a hug? This is just some of the items that will be available at DesignerCon this weekend. With hundreds of exhibitors still posting their exclusives up until Friday, we can see our list getting bigger. Here’s hoping for leftovers!